The academic year is off to a flying start and we are excited for you to form part of it! We have so many lovely things planned for you in the coming months I can hardly wait! I know you probably feel the same way which is why I have decided to give you a sneak peek of what is to come! For each meeting we would like to choose a teacher and/or theory and practice of that path to explore as a group. On April 7th at 18:00 we will explore and contemplate everyday practices of being mindful and the perspectives of great masters and teachers regarding the art of mindfulness. This is not a class. 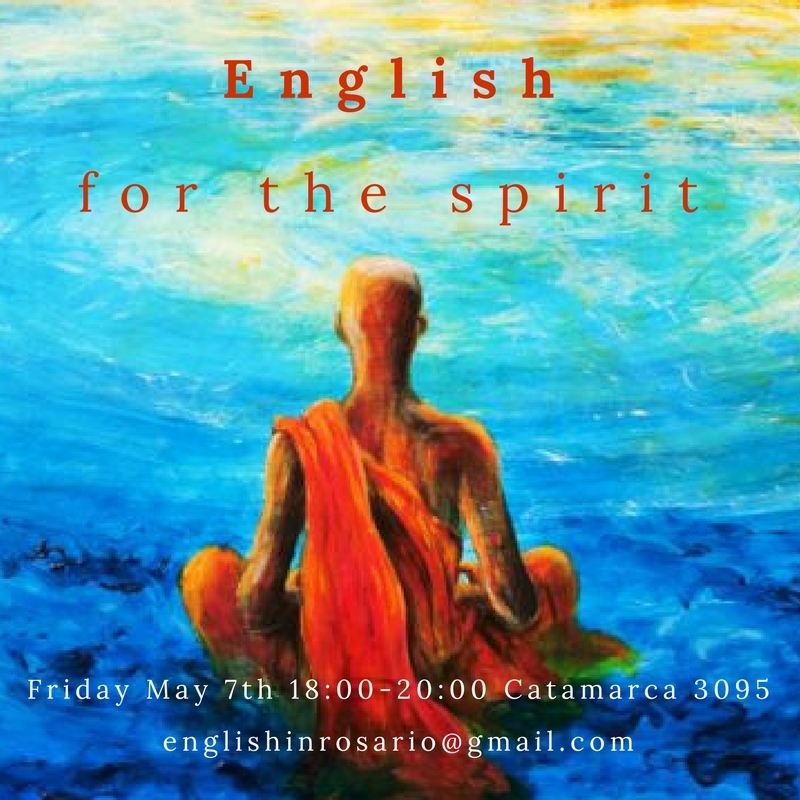 It is a spiritual meet up in English that is open to all levels and faiths. There is no set cost for this meeting. Rather than charging a set price, we have decided to offer this meeting in such a way that everyone can participate regardless of their personal economy. All we ask is that you collaborate by giving what you can or want to give. You do not need to make a reservation for this meeting. Next up: Let’s Get DRAMATIC with Improvisation! 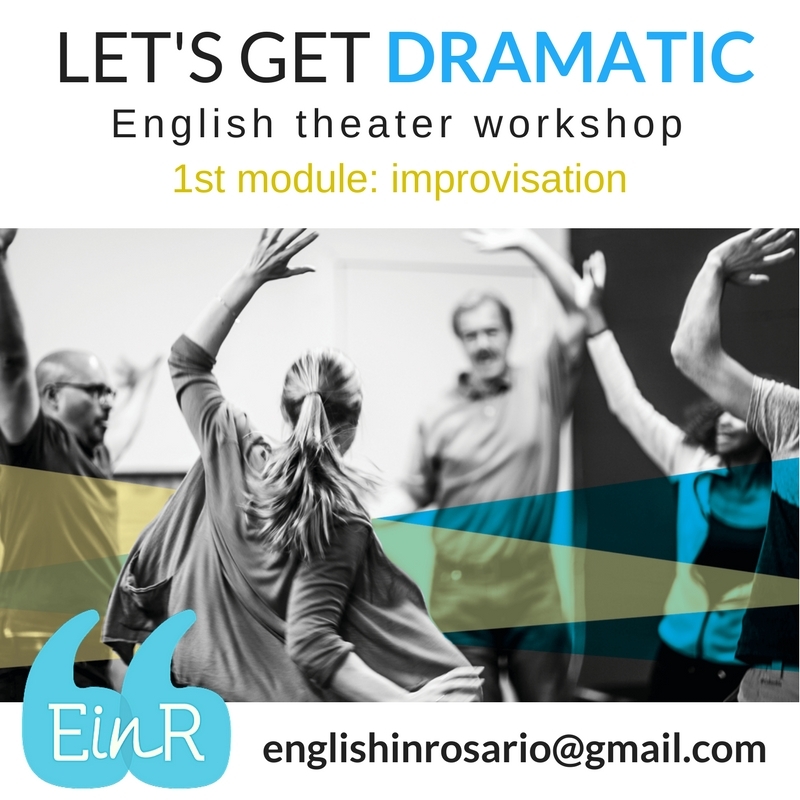 Designed to get your creative juices flowing while practicing and developing your English with ease, Miss Jacqueline Descoins, actress and English teacher, will host the first of three theater modules: Improvisation, Storytelling and how those two work when put together via an author of choice. End date: The course is based on 8 encounters of 2 hours. Price: $200 pesos per class or $1500 if paid upfront. 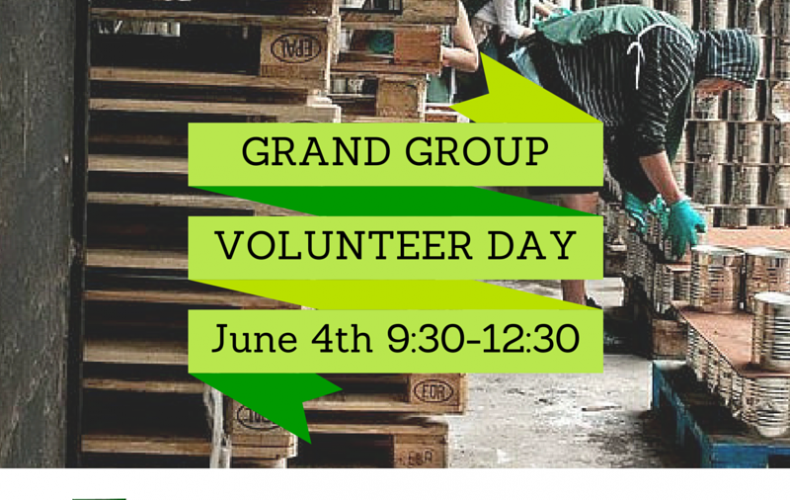 If you are interested in this activity, click here and we will contact you with more information. We are going to explore our musical creativity while practicing English with our new English Music Lab! 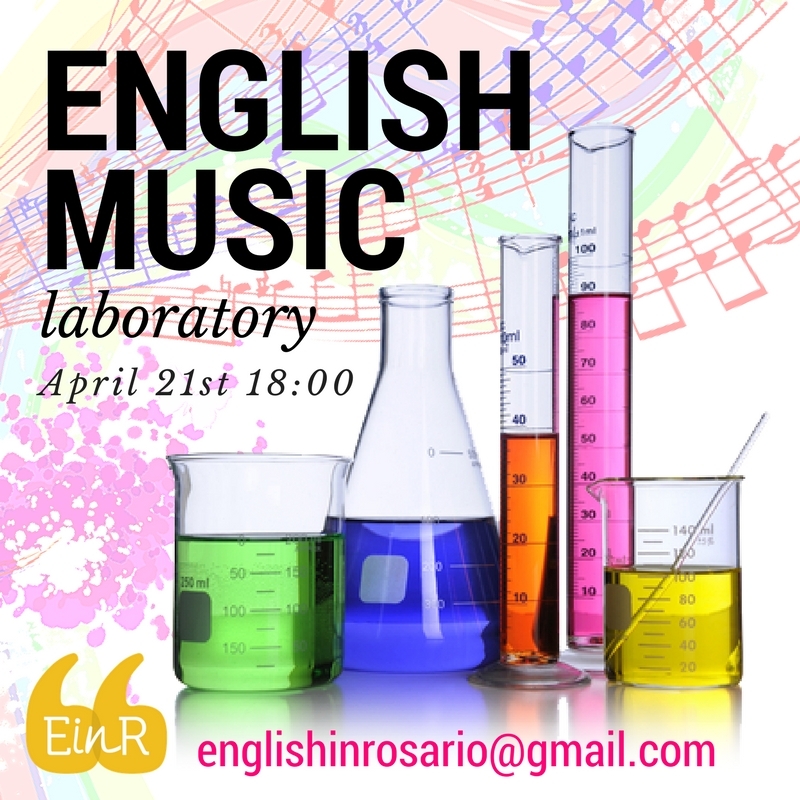 What is English Music Lab? 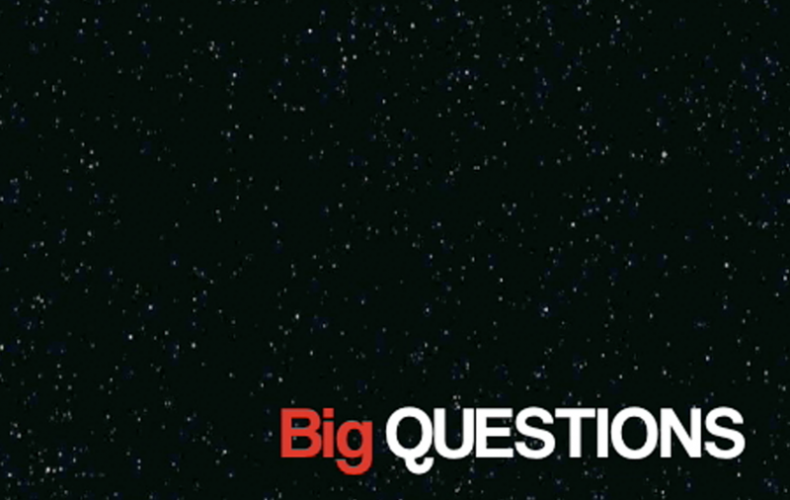 Well, you might want to start by asking what it isn’t. It isn’t a class. It is an encounter to experiment with our voices and our ability to listen in order to create in ways we may have never known possible. 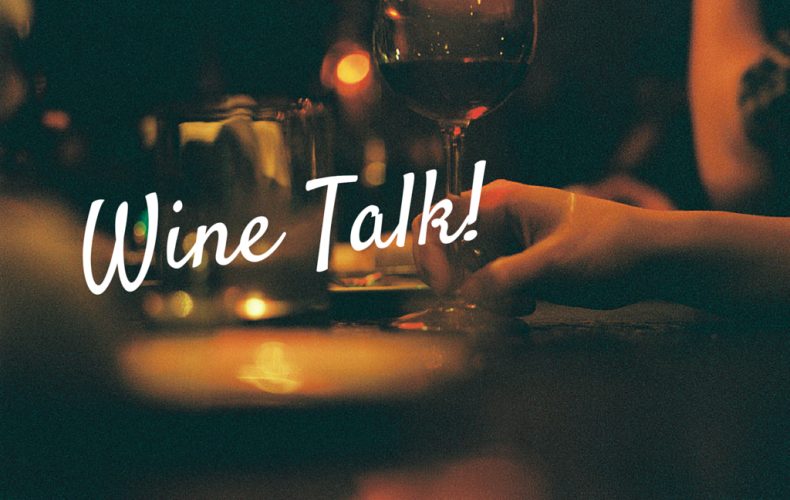 Have I piqued your interest: Let us know by signing up here.